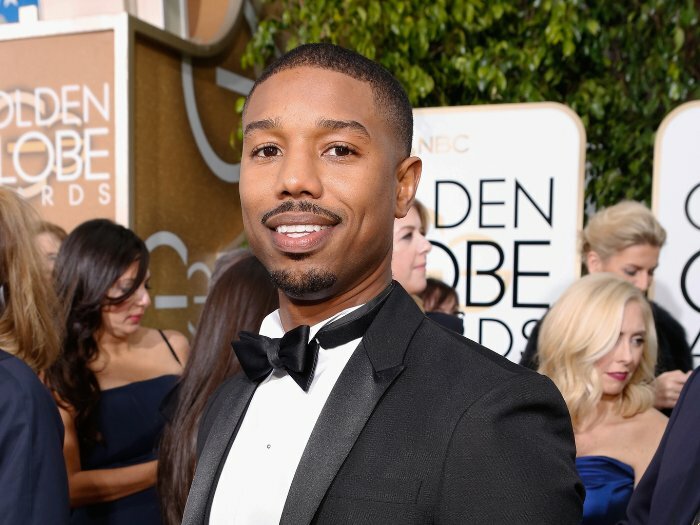 Creed star Michael B. Jordan and director Ryan Coogler on working with 2016 Golden Globe-winning actor Sylvester Stallone and the challenges of bringing Sylvester's film to life. 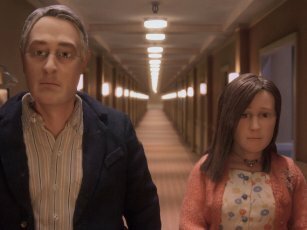 Join us Friday, Jan. 15, at 5 p.m. ET/2 p.m. PT for a live Twitter chat with Duke Johnson and Charlie Kaufman, directors of Oscars nominee Anomalisa. Make sure to follow @IMDb on Twitter and send your questions to #IMDbAskAnomalisa. Phreekshow's "Order in the Court!" "The Street Lawyer," based on John Grisham's book about an attorney who leaves his high-priced firm to work for the less fortunate. Lee Bowen: We come from a long line of hate. 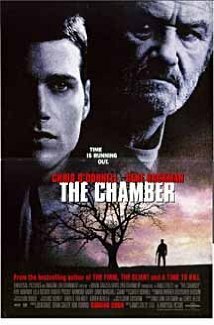 Chris O'Donnell and Gene Hackman star in "The Chamber," a 1996 film featuring Faye Dunaway, Robert Prosky, and Lela Rochon. O'Donnell plays Adam Hall, a young man just out of law school who takes on the case of a KKK member about to be executed for a bombing years earlier that took the life of two boys. Their father, who lost his leg, later committed suicide. The man in question, Sam Cayhall (Hackman), is due to die in the gas chamber, as he was convicted before 1984 and therefore isn't eligible for the chair. He's also Adam's grandfather. The bombing and the Klan history in the Cayhall line has wrecked Adam's family. They changed their name after the incident, and his father committed suicide and left his son a note with instructions to clean everything up before his mother got home. His aunt (Faye Dunaway) is a socialite who still lives in the south and has never told anyone who she is but has suppressed her pain with alcohol. Adam has no use for his grandfather, but he believes someone else made the bomb and wants to find out what really happened. The movie is based on a John Grisham novel and, despite the reviews, I thought it was good and powerful, mostly thanks to the performance of Gene Hackman. Somehow, he manages to create a real human being - a bigot, a Klan member, a killer, but somehow human. His monologue at the end of the film made me cry, which is ridiculous because he was a terrible man. Faye Dunaway was great; Chris O'Donnell is pleasant enough but he never seemed to me movie star material. I would have preferred to see someone like Matthew McConaughey, someone with a little fire, in this role. This is a story of a history of hate, the ghosts of the dead, politics, and a search for closure. Compelling. 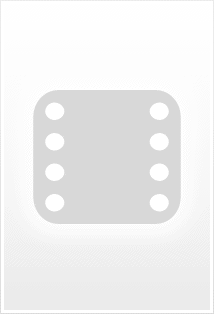 Copyright © 1990-2016 IMDb.com, Inc.